You are currently browsing the Bookmobile News weblog archives for February, 2017. 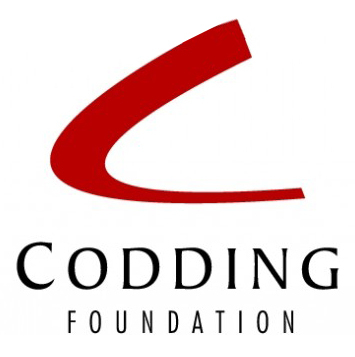 The new year has brought the exciting news that Codding Foundation has made another important financial contribution for our outreach to all the eager young readers out there in Sonoma County! Established in 1961 as part of Hugh Codding’s legacy, the Codding Foundation has consistently supported local agencies that help Sonoma County youth and families. President Connie Codding has been very active in local philanthropy for a number of years, which includes service on the boards of PDI Surgery Center, Planned Parenthood Shasta Pacific Board of Advocates in Sonoma County, Sonoma Paradiso Foundation and the Osher Lifelong Learning Institute at Sonoma State University. The Free Bookmobile served over 12,000 local youth with terrific free books in 2016 and looks forward to an even bigger 2017 thanks to Codding’s crucial operational support. These dollars are often matched via other grant opportunities, creating additional leverage in pursuit of our mission to promote literacy and love of reading. Thank you, Connie, for continuing to include us as you make such a positive impact on people in need throughout the region!